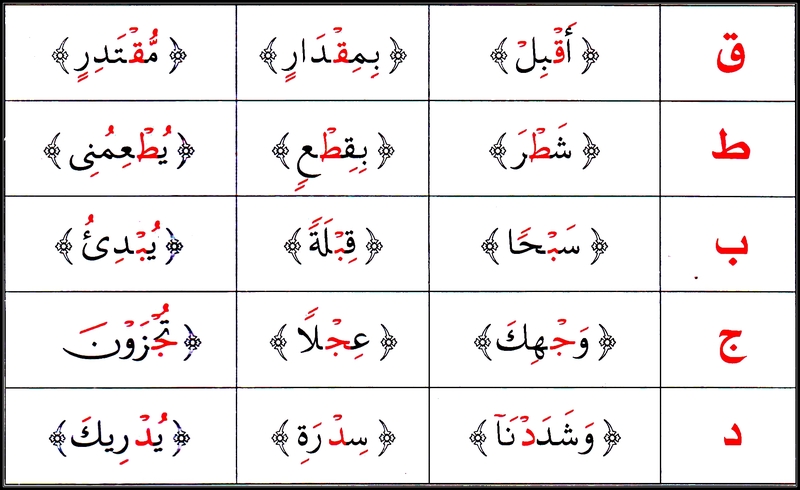 If any of the letters of Qalqalah appear with sukoon it will be read with a echoing sound, whether it be in the middle of a word or at the end. Keep in mind that if the letter of Qalqalah comes at the end of a word and you stop on it, it will be pronounced with a strong echoing sound, and if the letter has a Shaddah it will be pronounced even stronger. What is Tajweed, Isti’aathah and Basmalah? 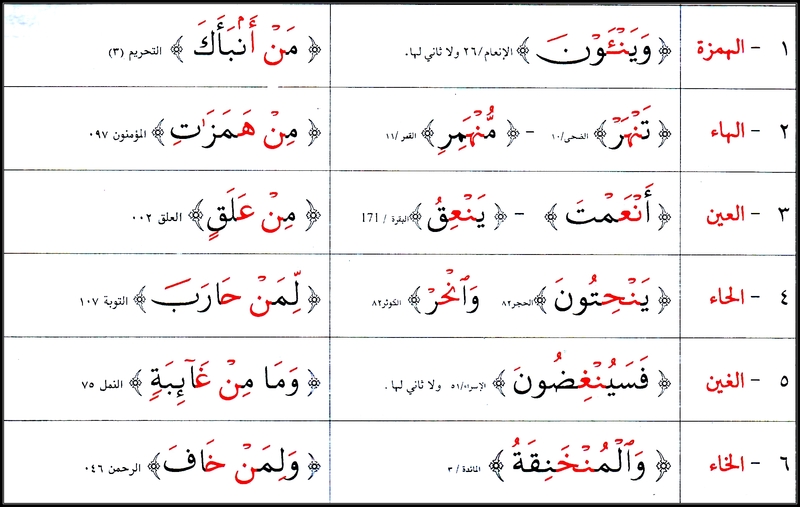 The different ways to recite, Isti’aathah and Basmalah with a Surah.